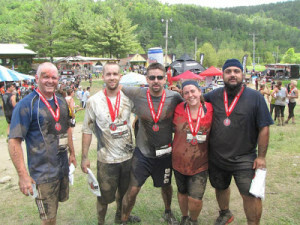 Don and I ran, climbed and crawled the Spartan Race at Edeilweiss ski hill with a few friends. 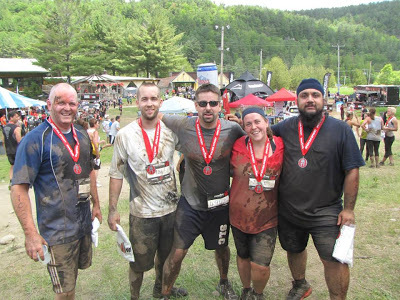 The course is 6.7 km of uphill and downhill running, interspersed with 27 obstacles. This 90-second video shows what we endured and survived.